The Groupama Stadium brings Lyon into uncharted territories as a home of major sporting and cultural events, with the help of multi-purpose facilities and advanced technologies in Décines-Charpieu. The Groupama Stadium, result of Jean-Michel Aulas’ wish to build a new home for the Olympique Lyonnais, is an arena in which collides international sporting events, major concerts and home games for the resident team. 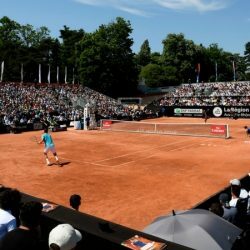 The 60,000-seat sporting venue hosts the largest events in the region near Lyon. A night at the Groupama Stadium with the Olympique Lyonnais, resident team of the Lyon’s new stadium. The 59,186-seat Groupama Stadium is a multi-purpose arena for world-class events located in Décines-Charpieu, a worker’s town the outskirts of Lyon. 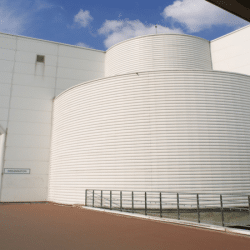 Designed to host major concerts and international sporting competitions, the stadium is primarily used by the Olympique Lyonnais, Lyon’s football club and exclusive owner of the stadium. Centered around the Groupama Stadium, “OL Land” is a 50-acre area that includes a building complex providing a wide range of amenities such as the Olympique Lyonnais official shop, nearly 300 sales outlets, restaurants, recreation centers, medical and wellness centers as well as a museum dedicated to local sports. Two hotels for about 140 rooms and the Olympique Lyonnais new training center are also located in “OL Land”, near the Groupama Stadium. 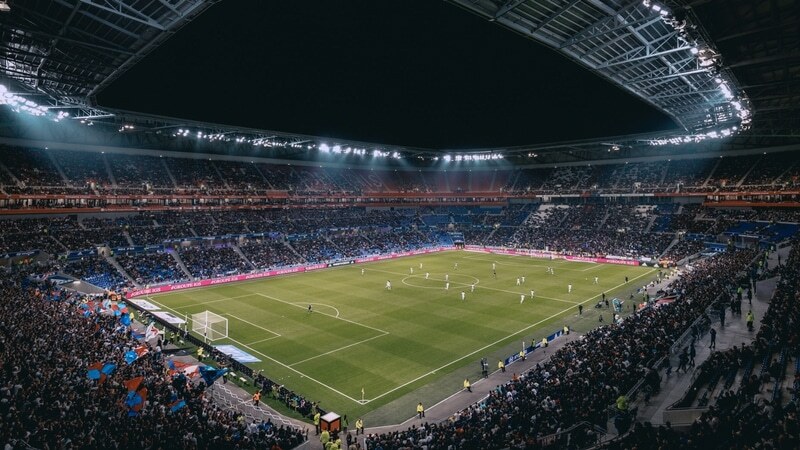 The Groupama Stadium is equiped with technological and innovative features to connect with the audience, such as free wi-fi, a mobile application, interactive games, live videos and replays. The « MyOL » card provides a dematerialized currency, which enables you to pay directly from your seat and forget about the waiting lines. Open 365 days a year, you can discover the stadium with guided visits and 3 different circuits, outside or during game days. Visits exclusively in English are now available for those of you interested ! A view inside the state of the art Groupama Stadium, designed by the architectural firm Populous, in Lyon – UEFA. The secrets of the Groupama Stadium can be uncovered through an escape game, from 3 to 6 players and costing 25-35€ per person. You can have lunch at the Brasserie des Lumières, a restaurant from the renowned Paul Bocuse brand, with a scenic view above the pitch. A pack with pre-game dinner and seats can be booked for the Olympique Lyonnais game nights. The Groupama Stadium was intended to be a main feature of the 2016 European Cup in France, during which it held six games and one of the semifinals, in particular. It hosted in May 2016 the finals of the top European rugby cups, Challenge Cup and Champions Cup. Other international events are bound to happen in the Groupama Stadium such as the UEFA Europa League finale in 2018, the women’s football World Cup in 2019 and games for the football competition during the Paris 2024 Olympic Games. Lyon’s Groupama Stadium does not only host the Olympique Lyonnais, but many sporting events with international impact. Major concerts of more than 35,000 fans took place in Groupama Stadium. Will.i.am played for the inauguration game of the Olympique Lyonnais while Rihanna, Coldplay and Celine Dion stopped in the stadium as part of their international tour. The new city’s stadium was motivated by the Olympique Lyonnais president Jean-Michel Aulas. His wish was to leave the city-owned Stade de Gerland and earn more revenue with the Groupama Stadium. An area in Vénissieux was rumored to be chosen as the next location for the new stadium, but Jean-Michel Aulas did not find the building land large enough for its projets. Traction for the new stadium then emerged in Décines-Charpieu and Jean-Michel Aulas secured the needed land this time with the help of Gérard Collomb, Lyon’s previous mayor. The first inauguration date set in 2010 could not be met and the construction only began in 2012 after a wave of issues. It was indeed delayed because of political concerns from the local cities and their residents. A controversy emerged in regard with the infrastructures to reach the Groupama Stadium. Indeed, the transport accommodations were funded heavily with public money. Thereafter, over 40 expropriations of local farmers took place for a modest compensations, but one irreducible farmer refused. 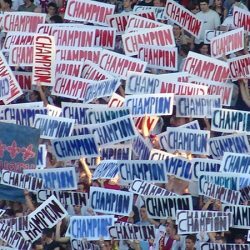 He fought the project for years and became eventually the biggest thorn in the foot of the Groupama Stadium, triggering a permanent public backlash. 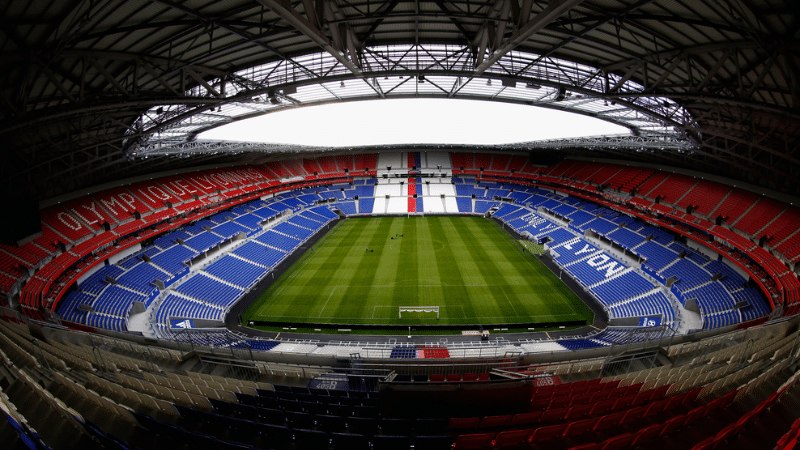 The Groupama Stadium was finally inaugurated on January 9th, 2016 to join the group of Lyon’s landmarks. Since then, the Olympique Lyonnais plays at the stadium 2 to 3 times a month. The club’s attendante record sits at 58,069, which was reached for the “derby” against St-Etienne in 2018. But Groupama Stadium’s largest audience to date happened when the New Zealand rugby team met with the XV de France in Lyon on November 14th, 2017. The friendly game gathered an audience of 58,607. The French ice hockey Magnus Ligue stopped in the Groupama Stadium for the « Winter Game » between the local team, the Lyon Hockey Club, and Grenoble. The turnout of 25,142 fans stands at an all-time record attendance for an ice hockey game in France. 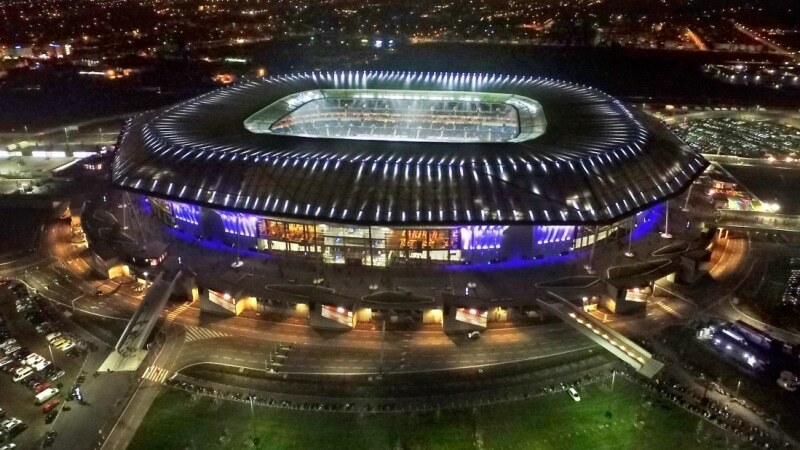 The Olympique Lyonnais‘ president, Jean-Michel Aulas, led the “OL Land” project and the football club ultimately obtained the exclusive property of the Groupama Stadium. No other professional team in France is the exclusive owner of its stadium. The global architectural firm Populous, specialized in the design of the biggest sports facilities in the world, conceived the Groupama Stadium « to represent and fuel the future aspirations, not only of the club, but of the city of Lyon itself. The stadium’s roof structure creates a canopy effect to echo the nearby forrests, but more importantly to protect the fans in the stands and amplify the noise in the arena. The French group VINCI was in charge of the construction of the stadium among many other constructing partnerships. 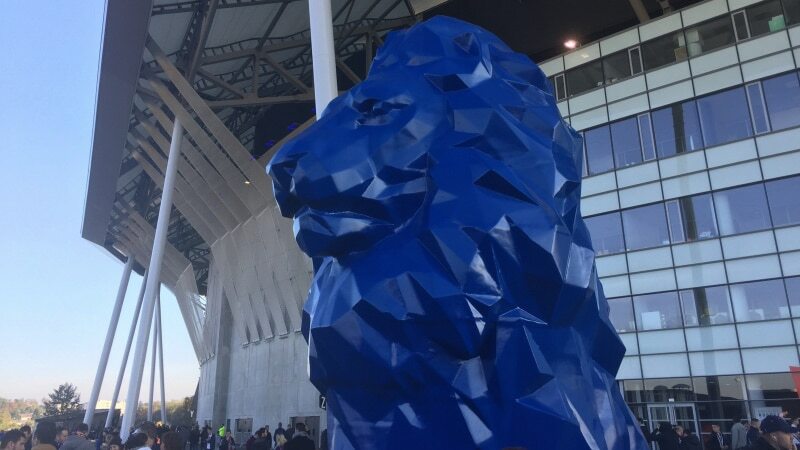 Private funds from the Olympique Lyonnais and the OL Groupe composed the main part of the stadium funding, along with public and national funds for outside infrastructures. But Jean-Michel Aulas also teamed up with Groupama to name the stadium, the training center and the formation center after the insurance company, for around 6 millions euros a year. Where is the Groupama Stadium? The Groupama Stadium is situated within the Parc Olympique Lyonnais in Décines-Charpieu, in the outskirts of Lyon, which is roughly 15kms away from Place Bellecour. It was built along the Rocade Est in the vincinity of the Grand Parc of Miribel Jonage and close to the Aéroport Lyon St-Exupéry. 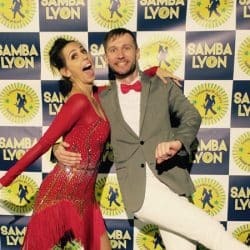 How to get to the Groupama Stadium by car? The venue is then accessible by car, up to 2h30 before the start of the game. 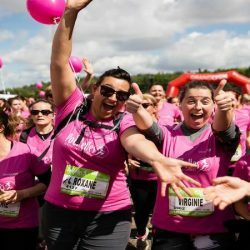 25 minutes away from the Presqu’île, you need to exit the Rocade Est at the interchange n°7 « Groupama Stadium » and then follow the signs towards the parking lots. There are roughly 10,000 parking spots around the Groupama Stadium, costing 15€ by car. 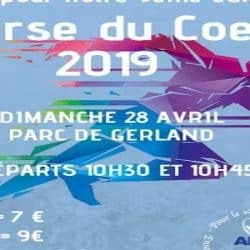 How to get to the Groupama Stadium with public transportation? Shuttle tramways are made available from the Part-Dieu train station (the shuttle station is located south of the train station, in Rue de la Villette) and the Vaulx en Velin La Soie metro station, directly towards the Groupama Stadium. Shuttle buses are also made available from the park-and-ride stations in Eurexpo or Meyzieu Panettes. Be aware that a countermark is necessary to reach the stadium by public transportation or by car (free for tramway shuttles and park-and-ride shuttles, 15€ for parking lots at the stadium). From 10€ for most Olympique Lyonnais games. From 20-40€ for major or international sporting events. 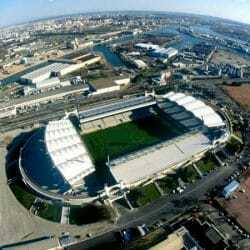 By car to the parking lots around the stadium from the Rocade Est, interchange n°7 « Groupama Stadium ».